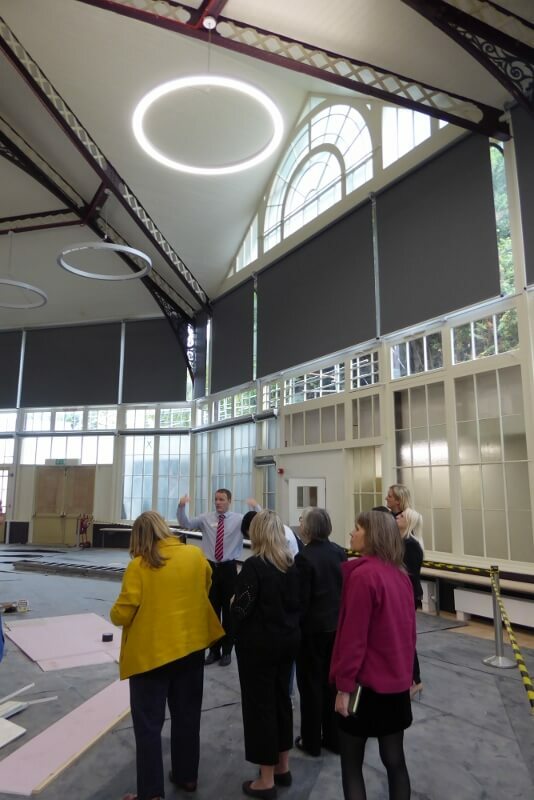 At our Marketing Group Meeting on Wednesday 19 September, hosted by the Pavilion Gardens (HPBC), we were invited to have a look round the Octagon Concert Hall. It has been closed since October 2015 and is very nearly ready to re-open. You may have noticed the hoardings on the Promenade have come down. 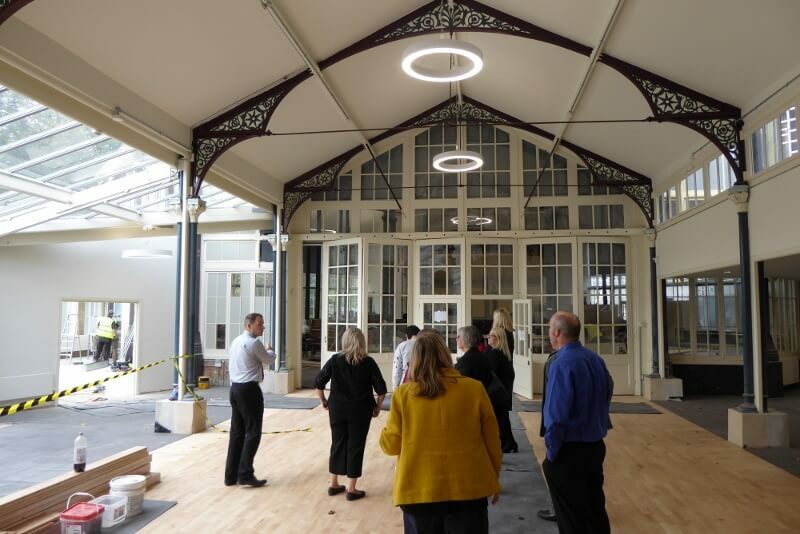 The HPBC expect a partial handover (return of the interior of the building) on 24 September ready for the event on Friday 28 September: the Markovitz Ltd Home Improvement Show 2018. There is a snagging list which remains to be completed but the venue is safe and operational. Completion of the exterior is expected shortly after (a relief with winter coming!). 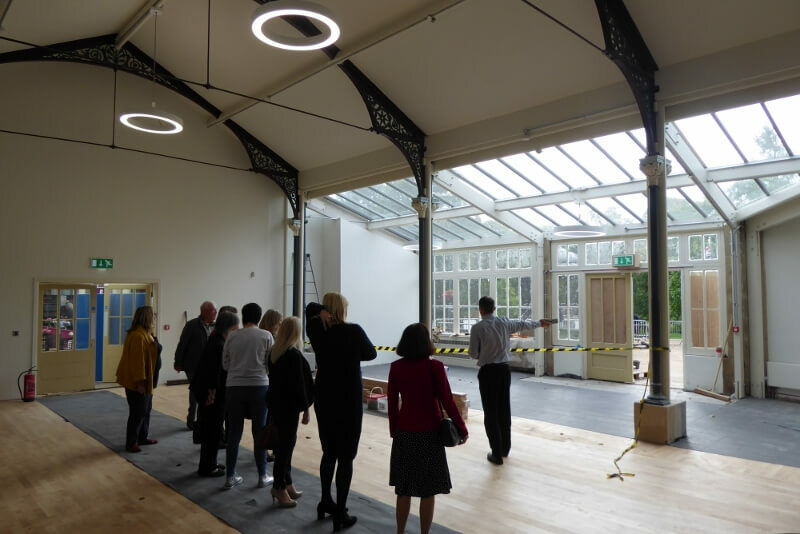 The Pavilion Gardens are aiming for big launch event in around six weeks, perhaps alongside the Great Peak District Fair. As you can see from the images, the entry way into the Octagon is bright and open and has new flooring. The bar on the other side will be renovated also. The Concert Hall has been decorated with its original colours, discovered from peeling back the layers of paint. 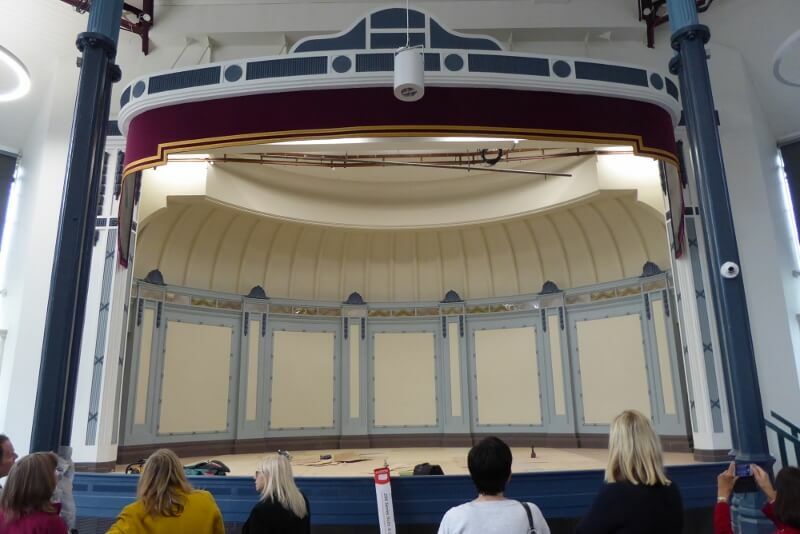 The stage has been wonderfully restored and will be great performance space for the town. 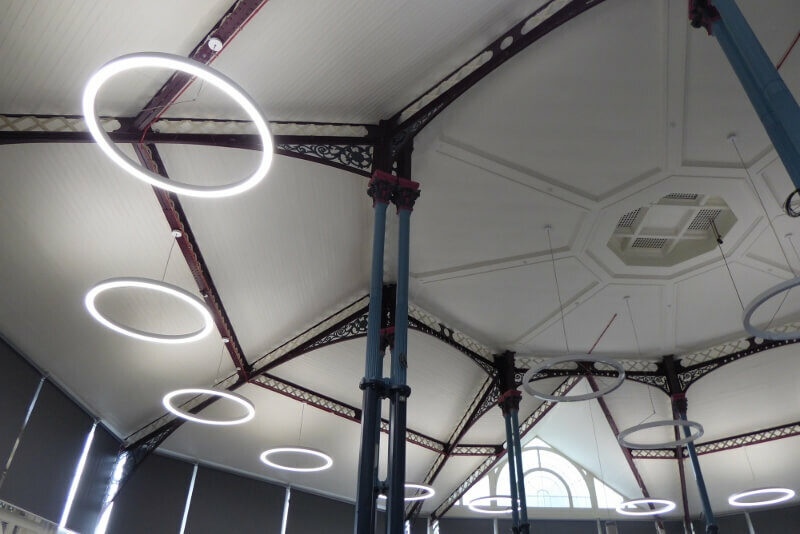 The Hall has new, bright lights and now has independent heating to help cut costs. We think it looks fantastic and has a real heritage feel. What do you think? 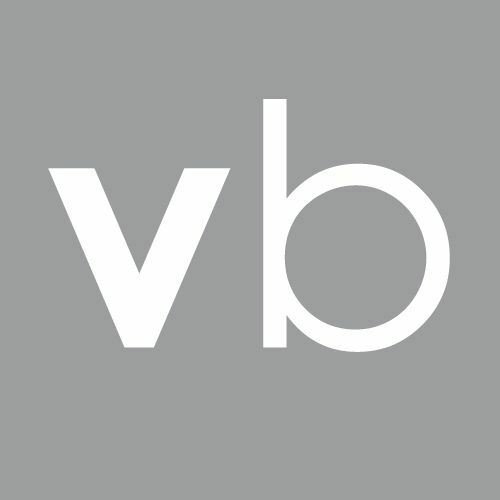 All Vision Buxton members are welcome to join our Marketing Group. If you are interested or would like more information, please contact our administrator.